The Captains takes the audience on a voyage of discovery as pop culture phenom William Shatner interviews Sir Patrick Stewart (Captain Jean-Luc Picard Star Trek: The Next Generation), Avery Brooks (Captain Benjamin Sisko Star Trek: Deep Space Nine), Kate Mulgrew (Captain Kathryn Janeway, Star Trek: Voyager), Scott Bakula (Captain Jonathan Archer, Star Trek: Enterprise), and Chris Pine (Captain James T. Kirk, Star Trek 2009). 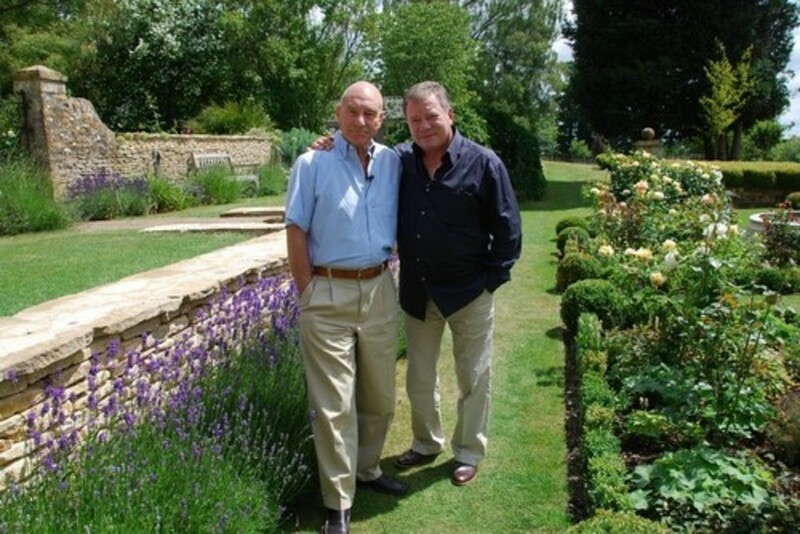 With each of these celebrated actors Shatner explores the pressures and pitfalls that came along with donning the Starfleet uniform and reveals for the first time his own embarrassment over the role which made him a household name. 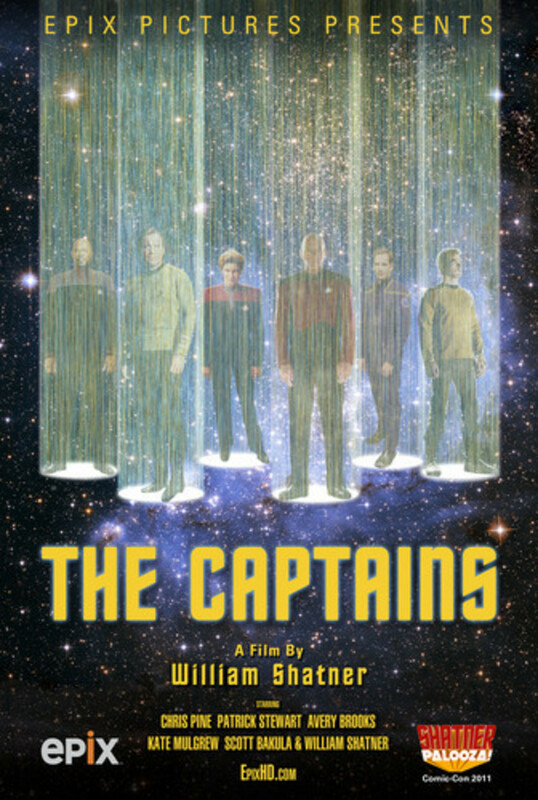 With the help of his fellow captains Shatner learns to respect his work on the original Star Trek and finishes the film with a new perspective on life, death, and the legacy he will leave behind. 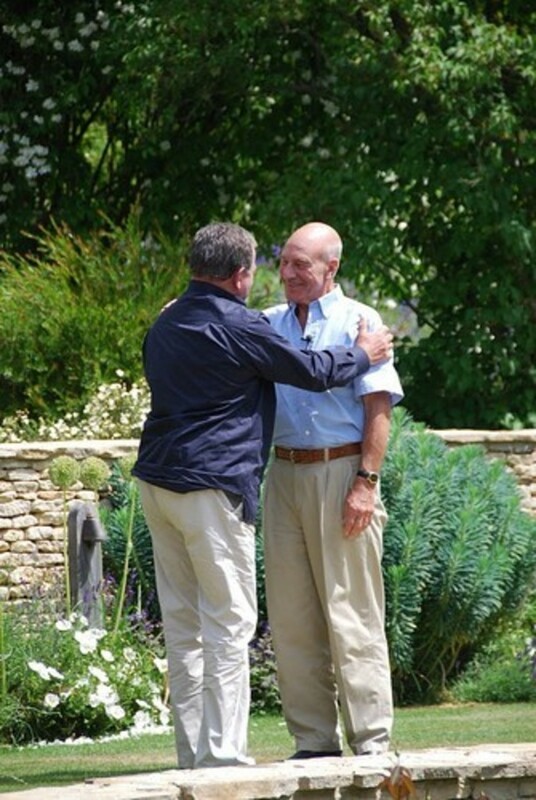 The Captains also delves into each of the actors' lives and careers leading up to their landmark television performances. The film pays special attention to Shatner's own acting roots, tracking his journey from humble beginnings at the Stratford Shakespeare Festival and CBC Radio, to headlining Broadway shows, and eventually getting his big break in Hollywood at the helm of Gene Roddenberry's ambitious brainchild. 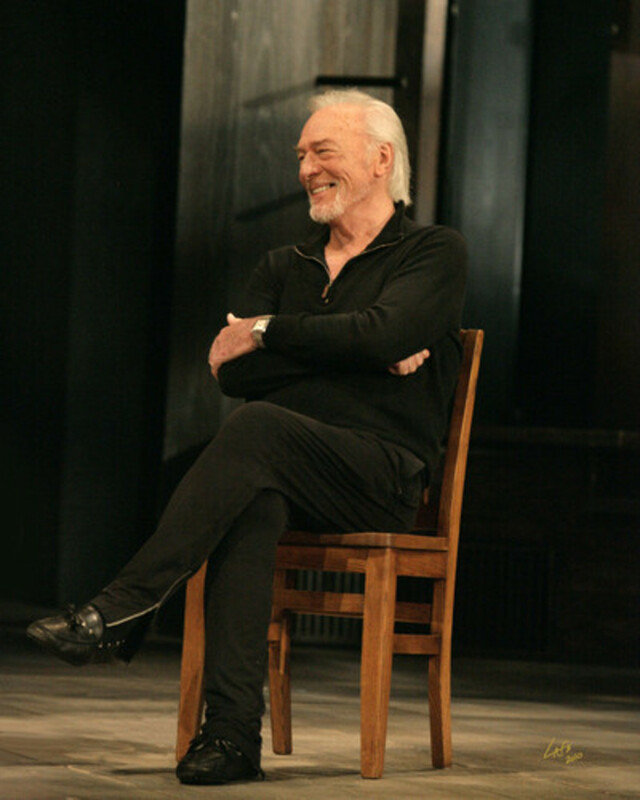 As an extra treat, whilst in Stratford, Ontario, Shatner sits down with his dear friend Christopher Plummer. The Canadian legend of the stage and screen was instrumental in Shatner's young career and was rewarded by the original captain years later with the role of bloodthirsty Klingon General Chang in Star Trek VI. 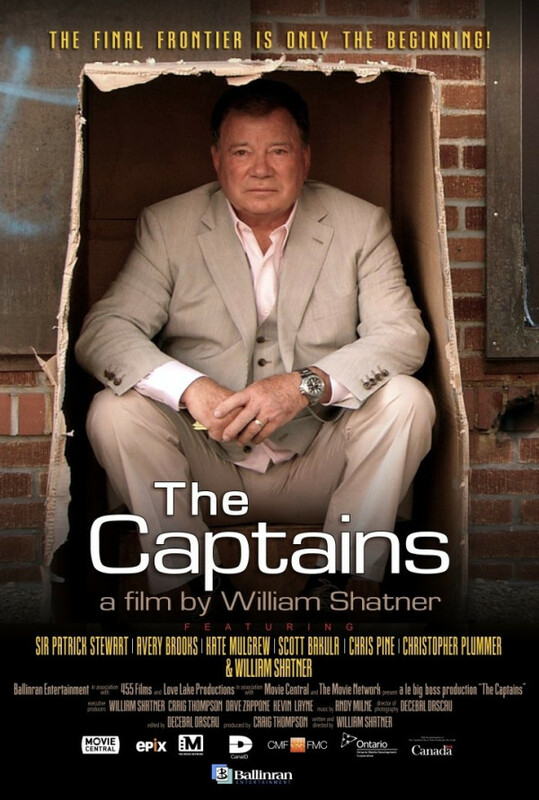 The Captains is a unique documentary which examines much more than mere acting and the shows these people worked on. The film tells deep emotional tales of human beings struggling to do what they love most and perform to a high enough standard as to make all their sacrifices worth while. 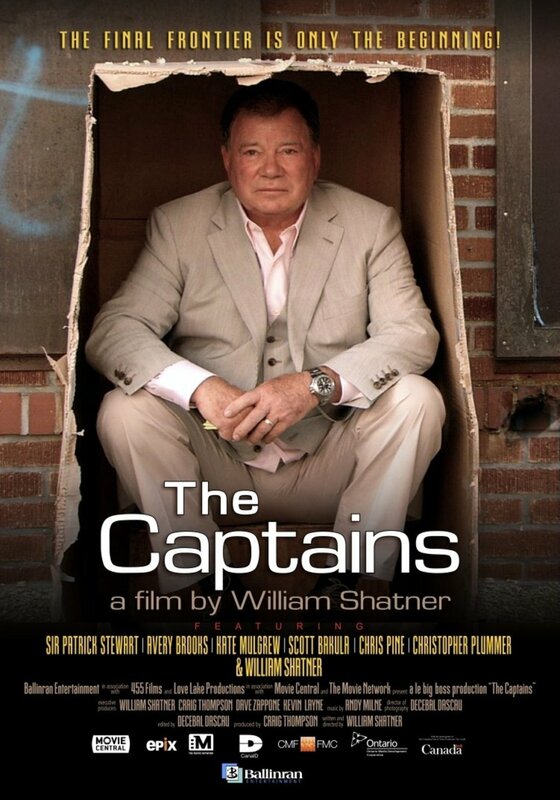 The Captains is also boundless fun as personified by its gregarious, charming, and surprisingly soulful host.